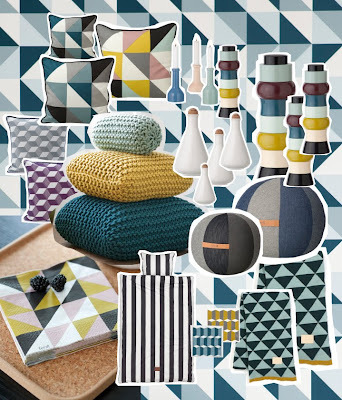 Graphic shapes, colourful contrasts and geometric figures – those are a few of our favourite things for Autumn/winter 2010. For this season, we found our inspiration in geometry and all the amazing figures that come along with it. 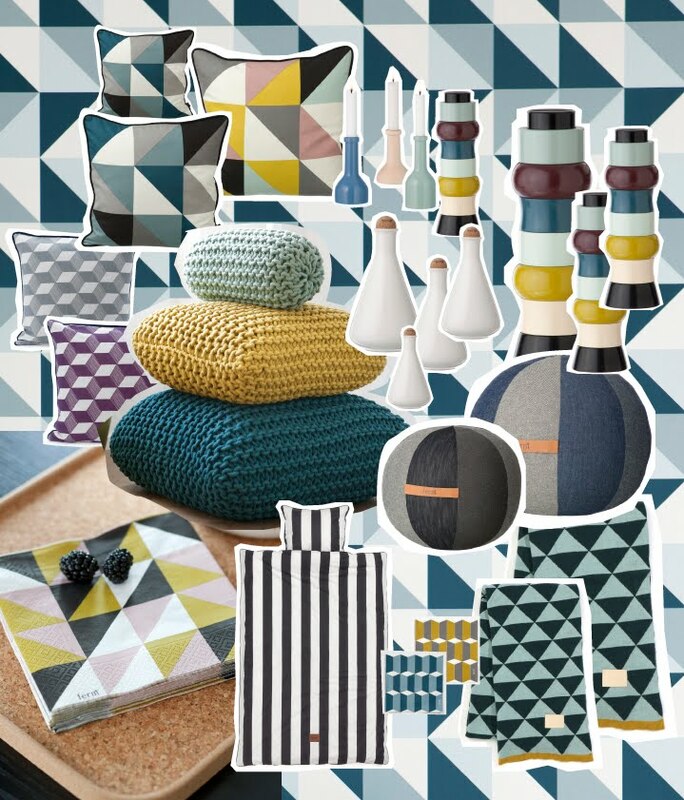 Our new products are characterised by the choice of colour and the graphic, geometric lines combined with a Scandinavian touch of nature.